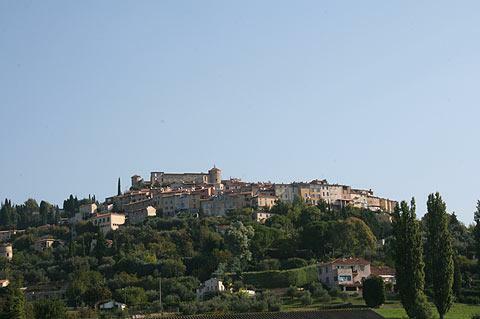 Callian is a traditional small village situated in the wooded hills of the Var department, inland from Cannes and the Cote d'Azur and a few kilometres from Montauroux. The village is in a picturesque setting on the side of a hill. 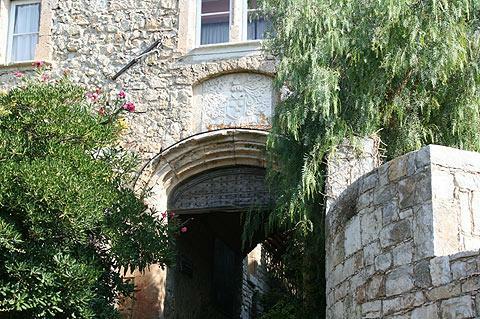 Callian is a small but attractive place to visit, with a tangled web of narrow streets to explore and a large number of interesting and characterful old houses. 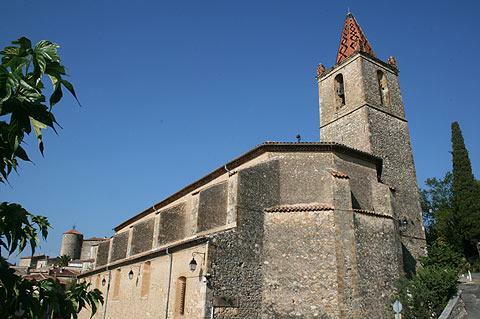 The village is overlooked by a medieval castle that stands above the village and has the 12th century Chapelle des Penitents just below. 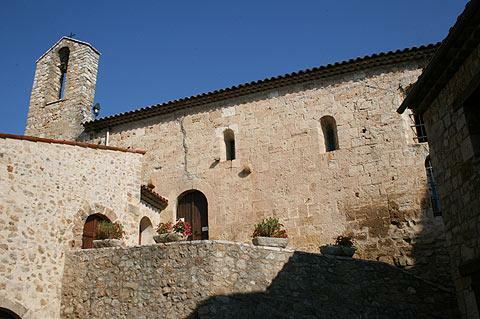 No need to follow a precise path during your visit - just keep strolling around, meandering into the little side paths when the fancy takes you to discover the character of the village. 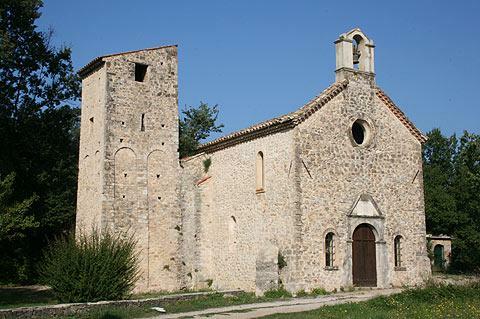 The main church in Callian is the Church of Notre-Dame-de-l'Assomption, built in the 17th century and containing baroque style ornamentation. The open square next to the church has a small waterfall and nice views across the countryside. As long as you generally keep going uphill you will reach the castle soon enough. 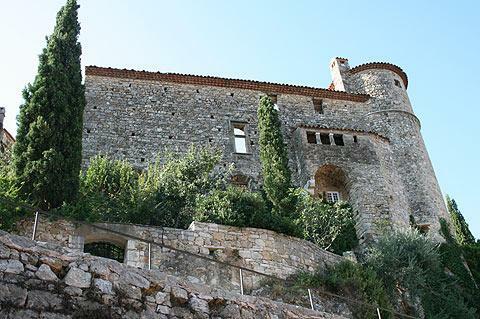 The castle is now used as the Town Hall for Callian, and has retained its round towers that were built in the 12th and 13th centuries as well as its walls and courtyard. Just below the main Callian village is a lavoir (public washhouse) that appeared to have been recently renovated but still had one remarkable characteristic - someone was actually using it! it's nice to see one in use rather than just being a tourist attraction. 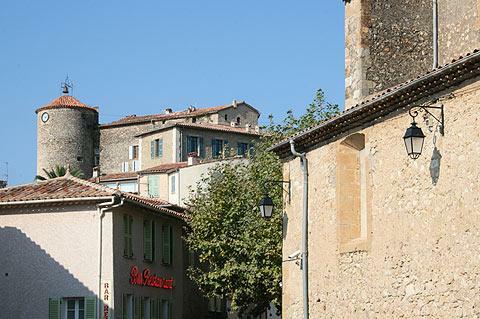 You can find more local travel ideas in the Var guide and the Provence guide.